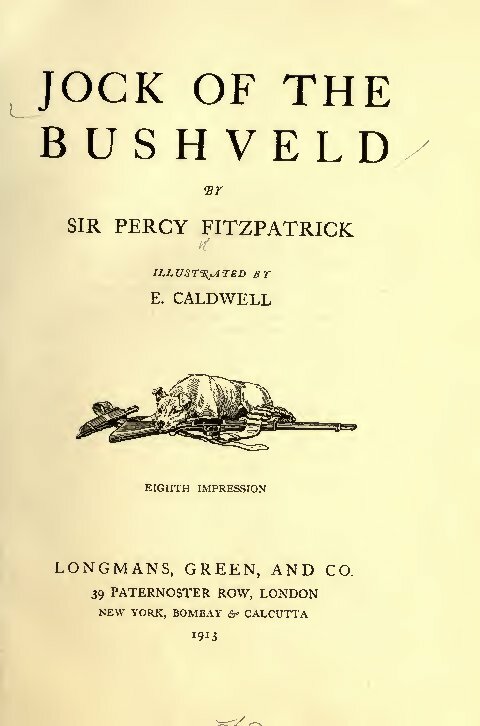 Publisher: London : Longmans, Green, and Co.
Jock of the Bushveld is a true story by South African author Sir Percy Fitzpatrick when he worked as a storeman, prospector’s assistant, journalist and ox-wagon transport-rider. 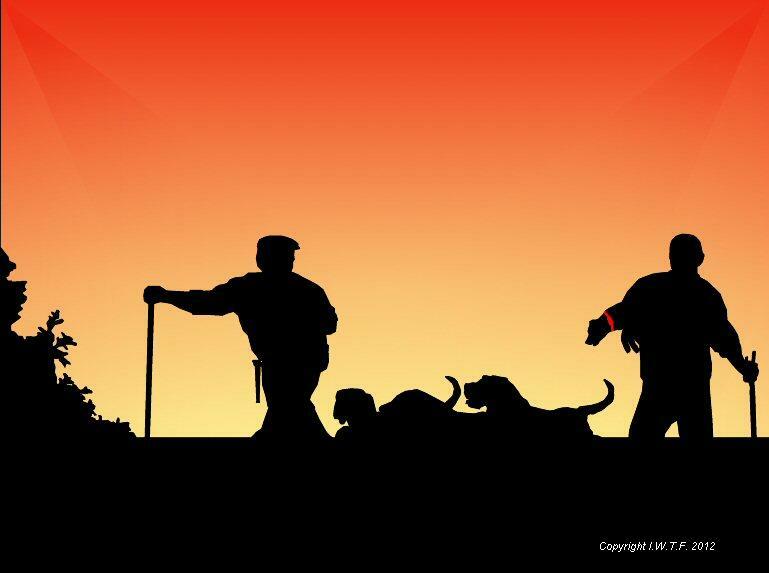 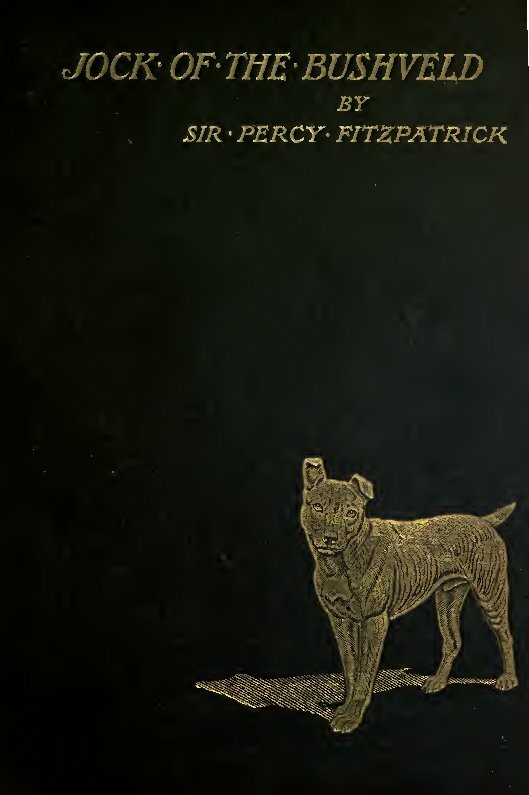 The book tells of Fitzpatrick’s travels with his dog, Jock, during the 1880s. 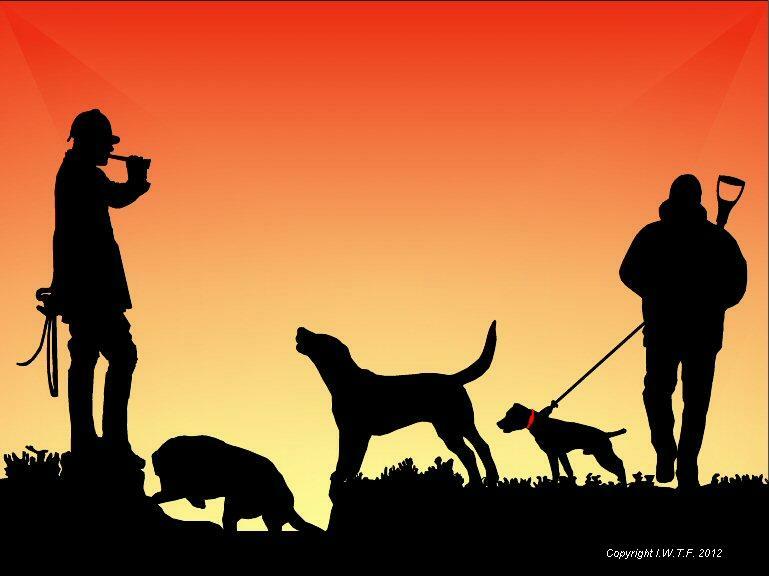 Jock was saved by Fitzpatrick from being drowned in a bucket for being the runt of the litter. 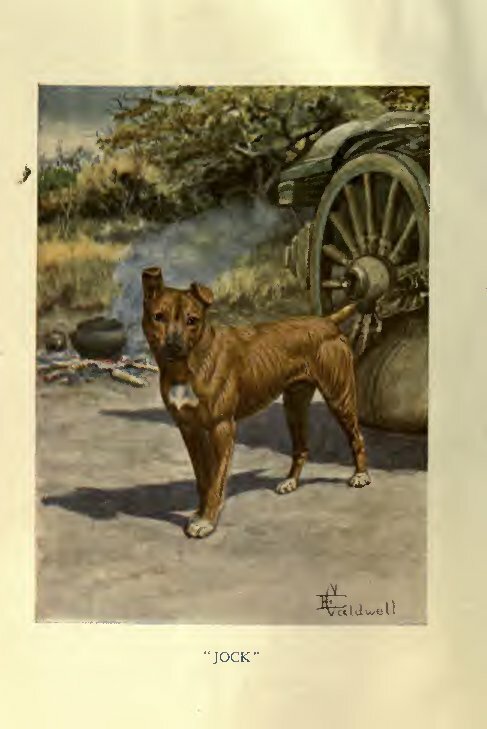 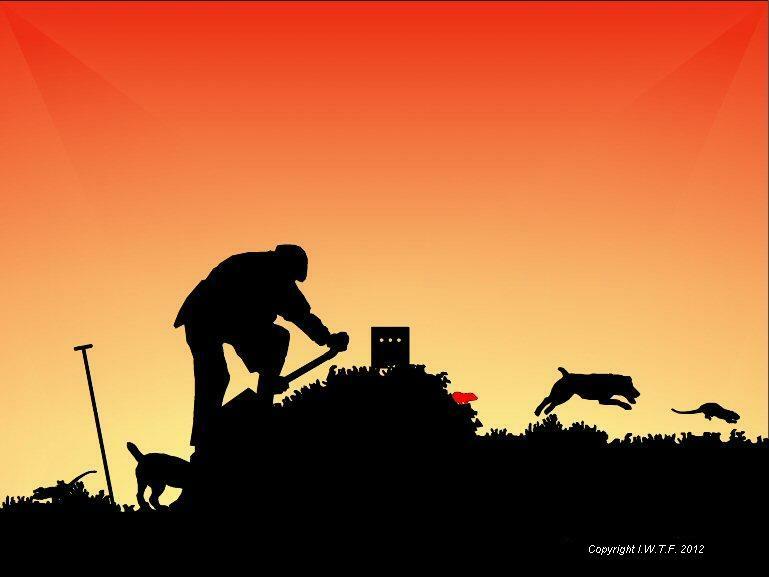 Jock was an English Staffordshire Bull Terrier of that era.